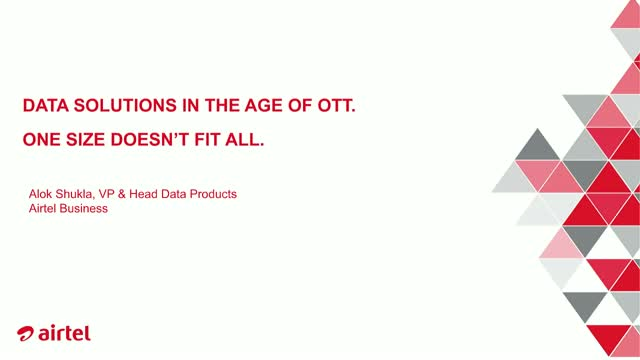 Data solutions in the age of OTT. One size doesn’t fit all. Title: Data solutions in the age of OTT. One size doesn’t fit all.